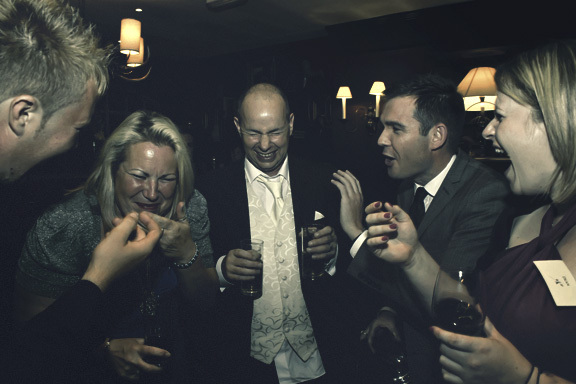 Looking to Hire a Magician in Cambridgeshire? 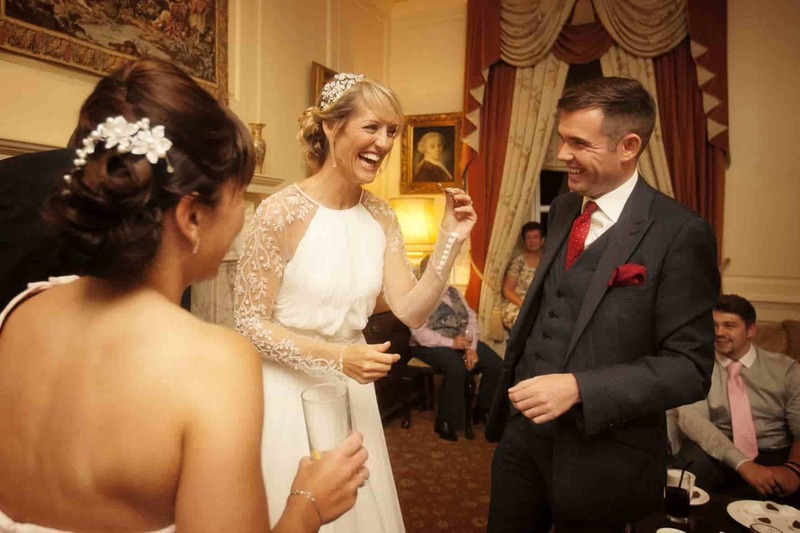 If you are looking for a Cambridgeshire Magician who will guarantee your guests a truly unique and memorable experience then you have come to the right place. 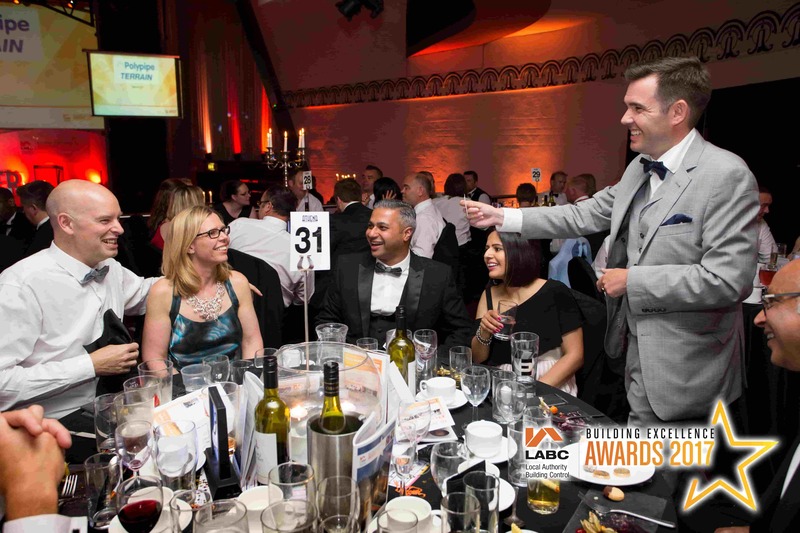 Each performance is suited to the client’s needs and it can be assured that your guests will be amazed, amused and astonished. 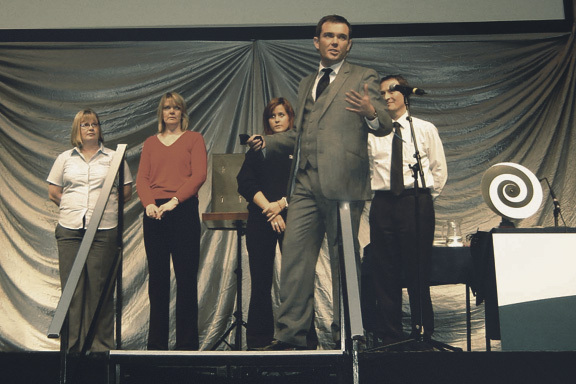 Cambridgeshire magician and mind reader Edward Crawford has been performing his unique style of illusion for over 15 years and has captivated audiences throughout the world. 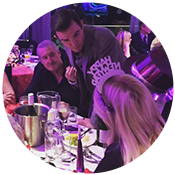 He is currently one of the most sought after Magicians and private entertainers in the UK and performs throughout the whole of Cambridgeshire and the UK. Edward’s style of magic is a lot more than card tricks. He performs a genre of magic known as mentalism, best described as magic of the mind, or even Jedi mind tricks! This is the closest thing to real magic you will ever witness. In a typical show Edward will read thoughts that would be impossible for him to know, control the future, influence the present and at times he will demonstrate telekinesis (moving objects with his mind). No camera trickery or stooges, like you might, rightfully, suspect when you see a TV magician. All this and more will happen directly in front of you. 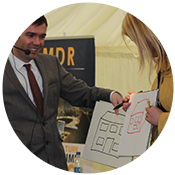 Hire a Cambridgeshire Magician today. If you would like to book a Cambridgeshire magician simply fill in the enquiry form below. 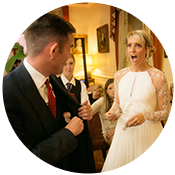 Whether you require a Cambridgeshire Magician for close up performance at a dinner or drinks reception, or a cabaret /stage show, Edward will tailor his act to suit your event. 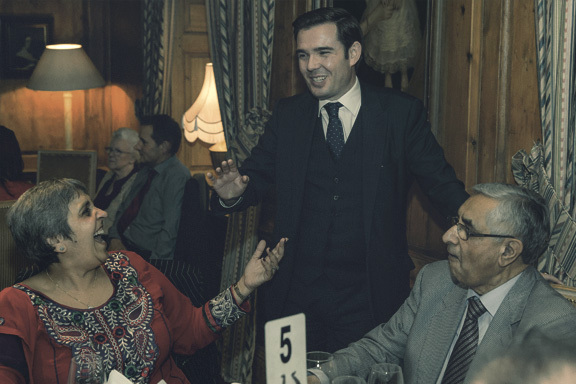 Cambridgeshire Magician Edward Crawford has been performing throughout Cambridgeshire and the UK for the past 15 years. His success has allowed him to become one of the few full time professional magicians in the UK. Edward performs at approximately two hundred events each year, including corporate events, weddings and private parties. 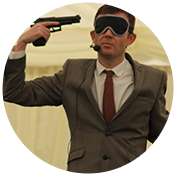 Whether you are having a dinner, a ball, a trade show, or a drinks party, Edward will have a performance to suit your event. Edward has a number of different acts depending on your requirements; for more informal events his close up performance is perfect, for dinners and sit down events he has a dinner or parlour show, and for a large events he has a full stage show. 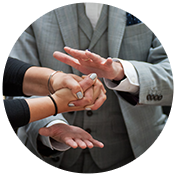 Reading Minds, predicting the future, bending metal with his mind; Cambridgeshire Magician and Mind Reader Edward Crawford performs a unique and spectacular form of magic designed for a grown up audience who want to see a contemporary style of magic that will astound even the most cynical. 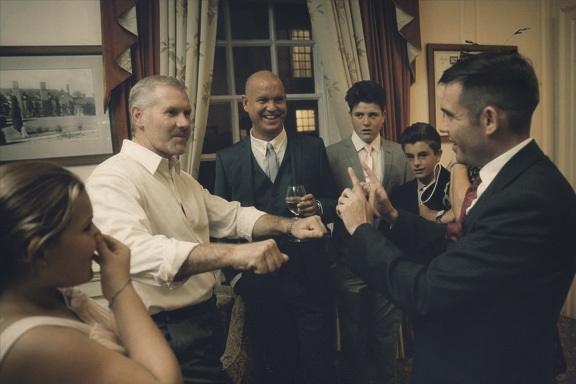 Over the years Edward has been fortunate to perform in some stunning locations as a Cambridgeshire magician including Cambridge, Peterborough, Wisbech, Whittlesey, Huntingdon, March, Chesterton, Ely and many more. Edward’s style of magic is best known as magic of the mind (the correct term is mentalism). Performers such as Derren Brown have popularised this form of magical entertainment in recent years. In a typical performance, both close up and on stage, Edward will read minds, make impossible predictions, and influence the decisisons of audience members. 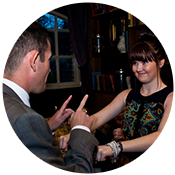 All his shows are fully interactive with the audience making your guests the star of the show. Edward’s show is one you will never forget, check out the testimonials page to read what others have had to say. Ultimately Edward’s performance is assured to leave you and the audience stunned, amazed, amused and astonished.